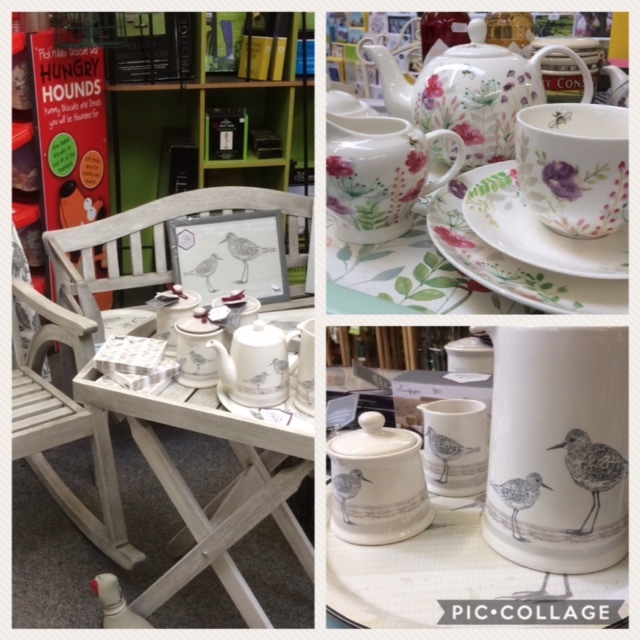 Make your house a home with The English Tableware Company. Using the beautiful countryside as inspiration, we use natural forms and illustrations from nature to create gifts for the home. 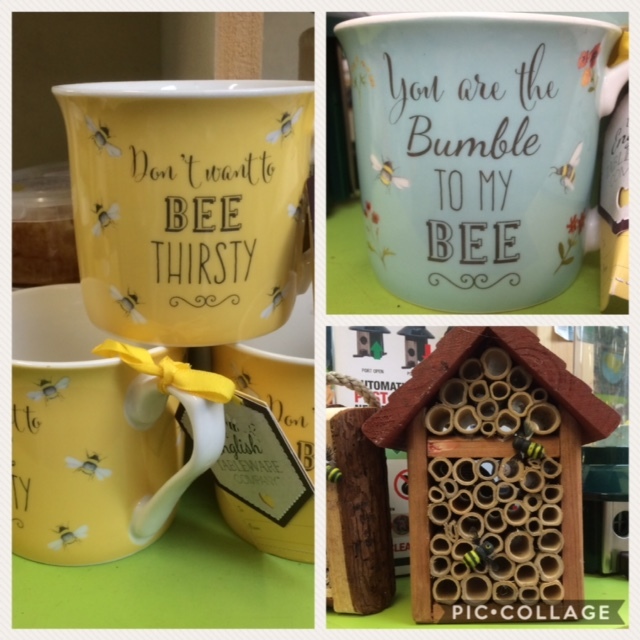 BEE HAPPY is a lovely fun range of kitchen and tabletop items.